Kindle reader doesn’t support Barnes & Noble ebook , B&N ebook have Barnes & Noble’s eReader DRM, sometimes called Secure eReader format. 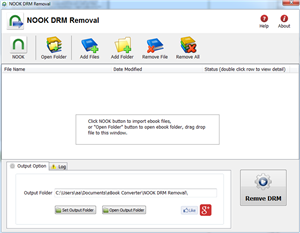 1.Remove B&N DRM using NOOK DRM Removal, Download and install it. 2. Run NOOK DRM Removal , remove drm and create a new epub file. 4. Run Calibre, add new epub file into Calibre, then convert to MOBI format that support by Kindle 3. 5. Upload mobi file to Kindle 3. How to convert Kindle AZW to EPUB/PDF/RTF/TXT format? How to remove DRM from Barnes Noble B&N ebook?